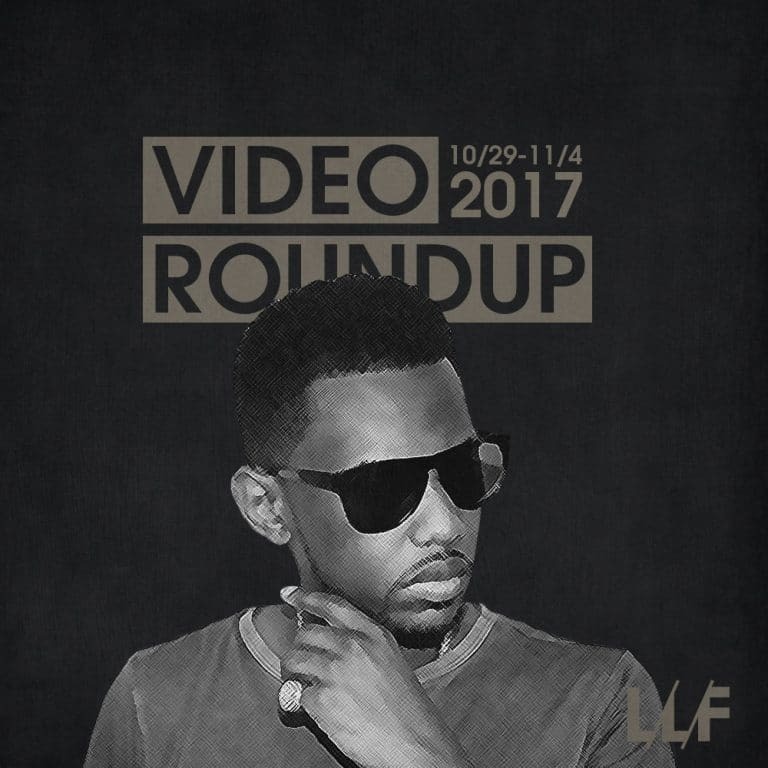 In this week’s roundup we got another new video from Miguel, and I’m really digging what I’m hearing so far. Hopefully this means he’s finally ready to really really make that comeback with a new project. The video has some abstract visuals that I can tell are trying to make some commentary about our current social climate, it’s just not clear what he’s actually trying to say or what it has to do with the song. Either way, I like the editing and aesthetics. Staying R&B, Majid Jordan drop a new video that features their usual combination of darkness and neon, which 24hrs uses as well for “Address” – albeit in a more NSFW manner. Flying Lotus dropped a trippy AF visual companion for “Post Requisite.” I wouldn’t expect anything less from the eccentric producer but somehow the visuals perfectly fit the vibe of the track. The most surprising new collab in recent times has had to have been between Rich the Kid and Kendrick Lamar. It’s not often we get K.Dot on a trap beat but I wouldn’t be mad a getting a couple more of these, cause this s*it hard! Check out everything I rounded up below and let me know what you thought.